 Chef Works offers one of the most extensive collections of chef coats you'll find anywhere. There's a perfect chef coat to suit any need, style, or budget. 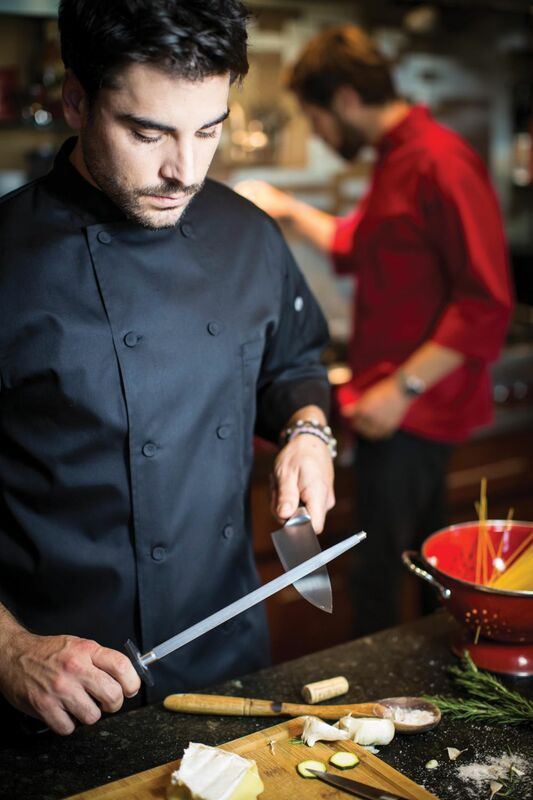 Shop the Signature Series, Egyptian Cotton, Executive Chef, Womens, Basic, Basic Colored, and Front of House collections to find the chef coat that's right for you. 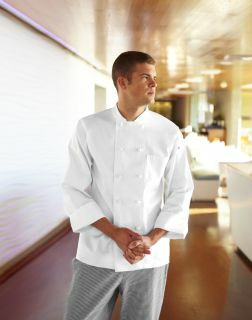 Basic chef coats by Chef Works are the dependable, durable chef coats you'll rely on every day. These chef coats are made with a polyester and cotton blend that gives you a crisp look that's easy to maintain. 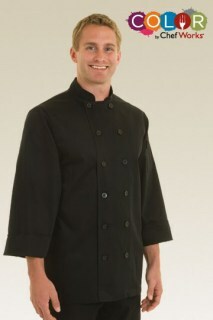 These basic chef coats come in a wide range of sizes and are an exceptional value. Chef Works' popular basic chef coats are brought to life with bold, vivid hues. 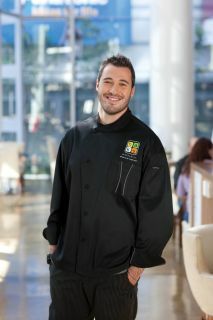 These richly colored chef coats allow you to express yourself without sacrificing quality or comfort. 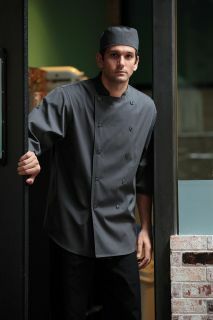 Chef Works executive chef coats come in a variety of styles and fabrics to meet your every need. 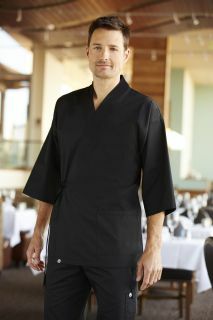 Each and every one of these executive chef coats is made with the highest level of attention to detail. 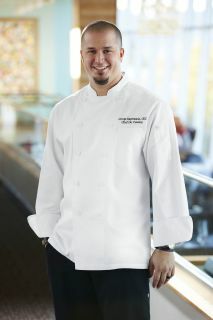 Chef Works Signature Series chef coats are made from high-quality moisture-wicking fabric and feature Chef Works' Cool Vent technology. 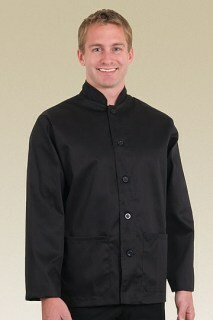 These chef coats look exquisitely polished and help you feel cool, comfortable, and confident. Chef Works Womens chef coats offer traditional style, impeccable quality, and a flattering, feminine fit. 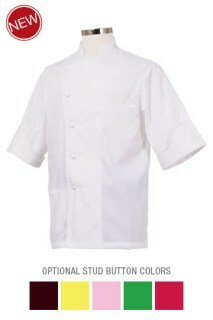 These chef coats allow female chefs to have it all- fit, functionality, comfort, durability, and quality.